Thanks to my partnership with Sweat Pink, I received a sample kit, lunchbox and compensation for this review. I recently received this lovely sample kit from Pearls Olives and have enjoyed tossing them into my lunch box and using them in recipes at home. When I was younger, I mainly ate just the pimento stuffed olives and was sort of scared to try any other type! We always have pimento stuffed olives out as a snack at our holiday gatherings. Now I particularly love black olives and kalamata, especially on pizza or in pasta dishes. Olives are considered a good fat, which is great for lowering bad cholesterol. The fat also helps you stay full longer. I like that the cups come without liquid and are pre-portioned in smaller sizes, which prevented me from overeating. While I thought the packaging was going to create more waste and I considered that a negative aspect, I just washed the cups out and recycled them. Seeing the recycling symbol on the back of the packages reminded me to be green and do this! I enjoyed eating green olives at work as a mid-morning snack! I tend to snack on sweet things like bars or fruit at work, but it was nice to have something savory in my snack drawer for a change. Musco Family Olive Company is the leading supplier of table olives in the U.S.
Nearly all olives grown in the United States are from California. They are headquartered in Tracy, California, which is the most advanced olive plant in the world. For those of you in Milwaukee, look for a coupon for Pearls Olives to Go in The Journal Sentinel, The Wall Street Journal and many other Milwaukee-area newspapers on Sunday, May 3rd. Thanks to Sweat Pink and Pearls Olives for sponsoring this review! I consume a lot of water, coffee and tea, but sometimes I like to switch things up with drinks. Here are a few new ones I've tried and I thought I would share them on the blog. I recently purchased these new La Croix curate cans at Target and love them! It's a treat to have these vs. plain old water, especially in my lunch bag. The flavor is very subtle, maybe more so than their other flavors. Craig has been on a Bolthouse Farms kick lately and I like to try to find alternatives to that brand. 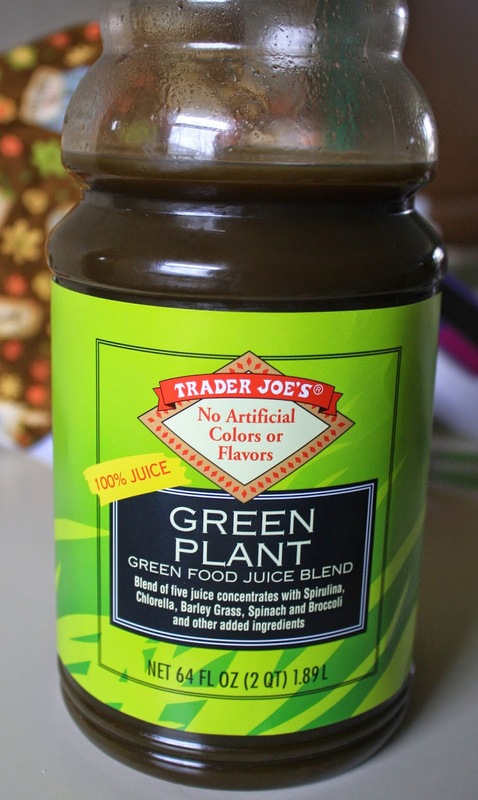 We both have enjoyed this Green Plant juice from Trader Joe's. He doesn't eat vegetables, so this is a good way for him to get some in his diet. I won a giveaway for KeVita Master Brew Kombucha coupons and trying these has also been a treat. I enjoy kombucha and these are some of the tastiest I have ever tried. I found these at a local store I love called Health Hut. I had a free coupon for this brand, which was hard to find (Outpost had it). Sadly, this had a strange flavor. I couldn't quite figure out what it was, but I didn't love the taste. Have you tried any new drinks that you love? 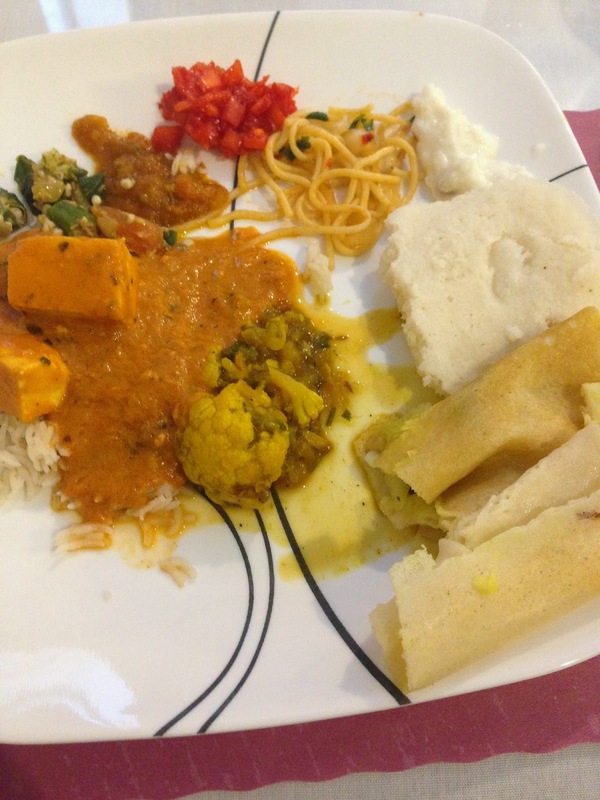 Weekend Recap: India Garden Lunch Buffet and I finally bought a Fitbit! Hope you had a good weekend! 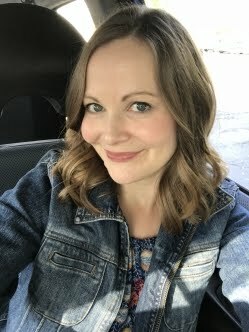 I had a fantastic one! We started it out with our usually Saturday routine of household chores and reading books. I started The Light Keeper's Legacy by Wisconsin author Kathleen Ernst. It is set on Rock Island and my Great Great Grandfather was raised there. Two or three of my ancestors were lighthouse keepers in Wisconsin, so I love reading about the topic. A co-worker borrowed the book to me and I want to be sure to finish it as soon as possible. We headed out to the lunch buffet at India Garden in Wauwatosa. I had only been there once before with a friend, but never for the buffet. The place was packed and the buffet line was super long! The food was delicious and I tried a few new things, like idly (middle right side of my plate). 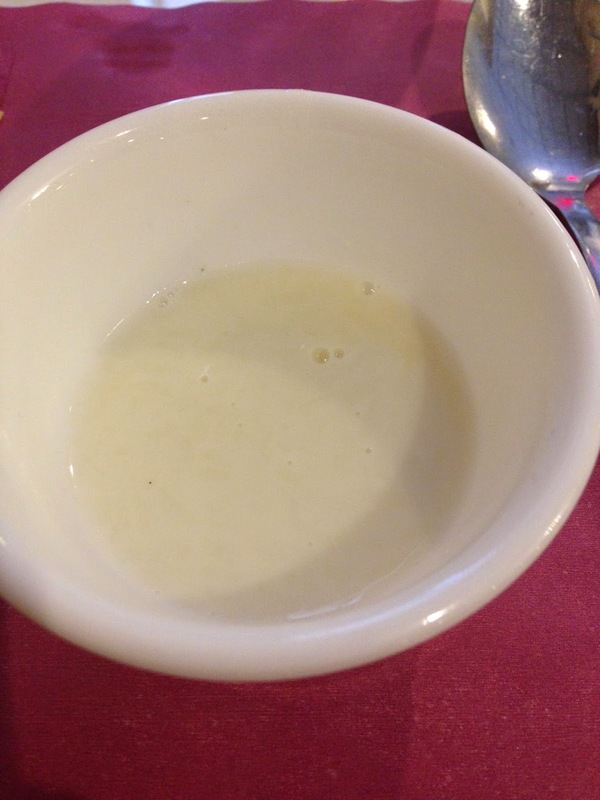 Coconut soup was also new to me and super yummy! We walked around Best Buy a bit after and I looked at activity trackers, per usual. 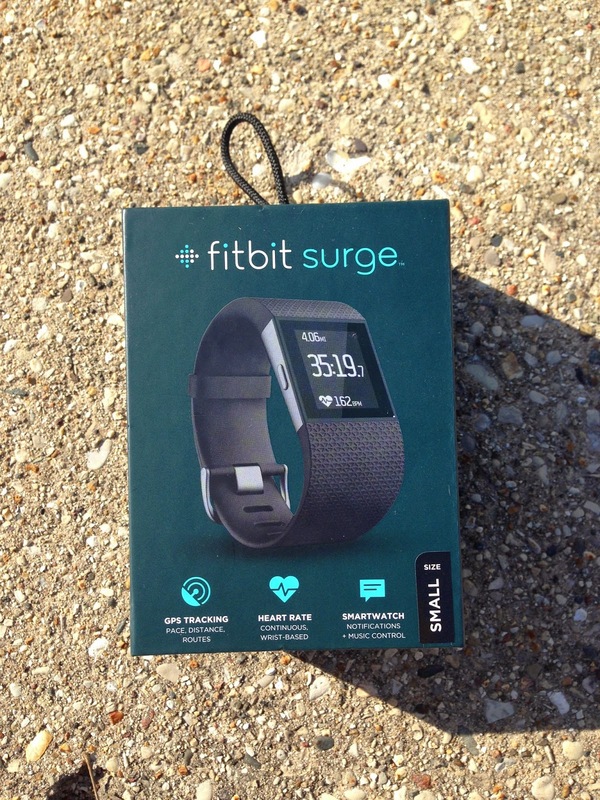 They didn't have any Fitbit Surges or the Charge HR in stock, so Craig brought up price matching at Target instead using Amazon. I was pretty excited at the idea of getting a Fitbit in my hands right away (after talking about them forever), so we headed to Target next! They had two small Fitbit surges in stock and I felt like it was meant to be! I saved $12 off the original price using the Amazon price matching and then 5% off thanks to the Target credit card! Tip if you ever use the Amazon price matching policy at Target: the item has to be fulfilled by Amazon. Once home, I got my new toy all set up and played with it a bit. I'm loving it so far! It's pretty big on my wrist, but I'm already used to it. I was excited to wake up this morning and see my sleep stats. I have a feeling the Fitbit might motivate me to get to bed earlier during the work week. I went for a walk/run this morning and listened to Gretchen Rubin's Happier podcast. I like the topics and format a lot, but I am also a big fan of her books (looking forward to her new one on habits). I'm always on the hunt for new podcasts since I listen to them while commuting, with headphones at work and on outdoor walk/runs. Having a GPS that tracked my mileage definitely motivated me to keep exercising longer. Craig left the house mid-morning, so it was time for me to dive into the ACE Fitness Nutrition manual that I received a couple of months ago. This nutrition geek is loving absorbing the information! 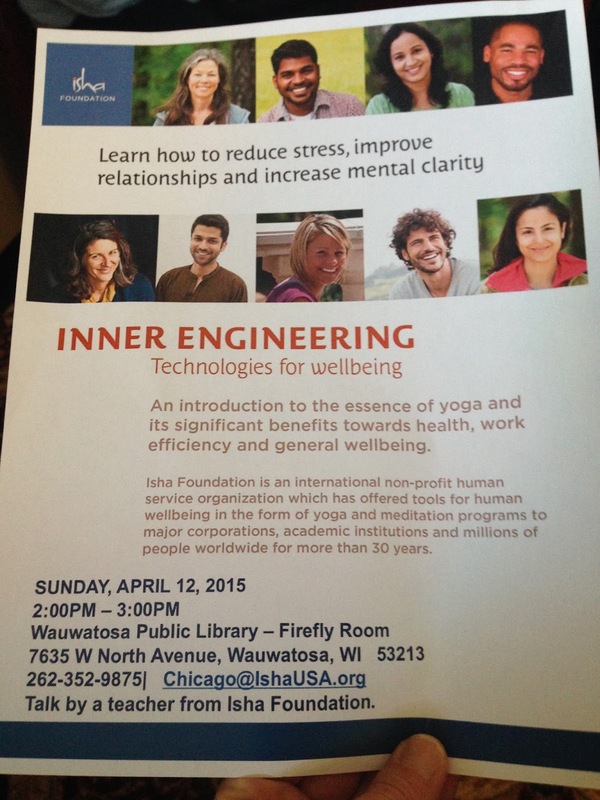 After lunch, I drove to the Wauwatosa Library for a talk on "Inner Engineering." Craig and I saw this flyer randomly at the Indian restaurant yesterday and while he was busy at this time and really wanted to go, I was able to attend. I wouldn't say I learned anything that new because Craig and I watch videos from the Isha Foundation all of the time, but it did help to hear reminders. I made a stop at the Tosa Outpost Natural Foods on my way home and picked up a few things. I love shopping there and only wish we had one closer to my house. Time to go do a little food prep for the week and some more reading done! Have a great week! I have tried a lot of anti-perspirants and deodorants and am always curious to try the latest formulas. 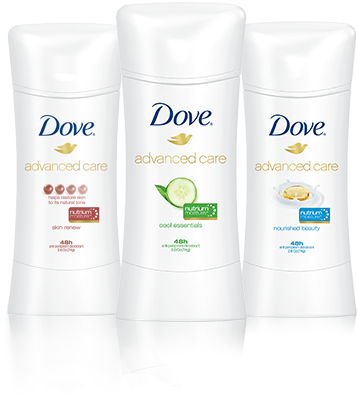 For about the last 10 years, I've experienced issues with wetness, so I am looking forward to trying the new Dove Advanced Care Anti-Perspirant/Deodorant in the next couple of weeks. While I lead a pretty active lifestyle and sweat out my stress while exercising, I often find that daily stress (or my coffee habit) causes me to get warm and overheat. That's why I love the fact that the Dove Advanced Care product promises 48 hour odor and wetness protection. It contains NutriumMoisture, which is great for adding extra care to a sensitive area used to being shaved almost daily. Stay tuned for a follow up post with my full review! Ready to start your work week off with a delicious green smoothie made with organic produce? Thanks to Door to Door Organics, I was inspired to come up with a simple, yet somewhat different smoothie to share with you. I have been receiving Door to Door boxes for about a month and a half now and most of my boxes have contained kiwis. One day, I was looking at a bunch of kiwis in a bowl on my counter and thought to myself, "I don't believe I have added kiwis to a green smoothie before!" 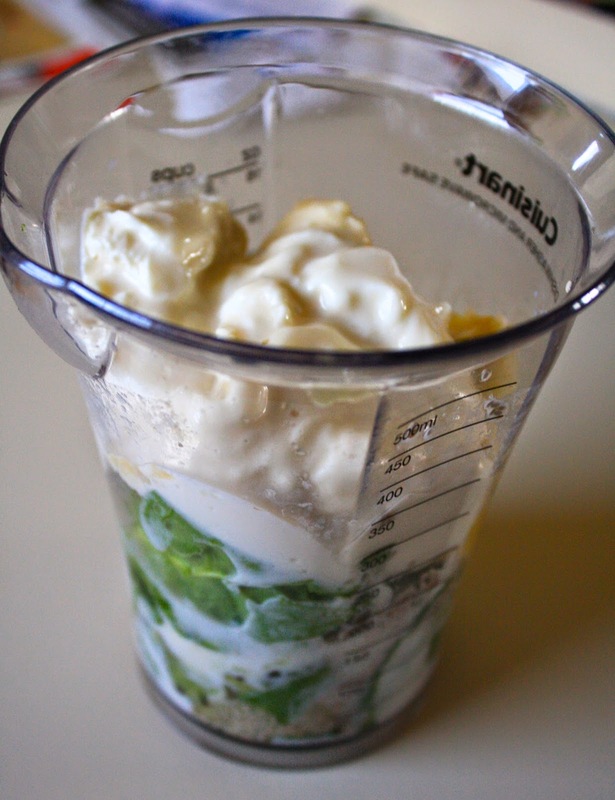 I had some baby spinach and a banana that also came in my Door to Door Organic box to add to my recipe. Ready to be blended up in my beloved immersion blender! I was really pleased with how this combination turned out. 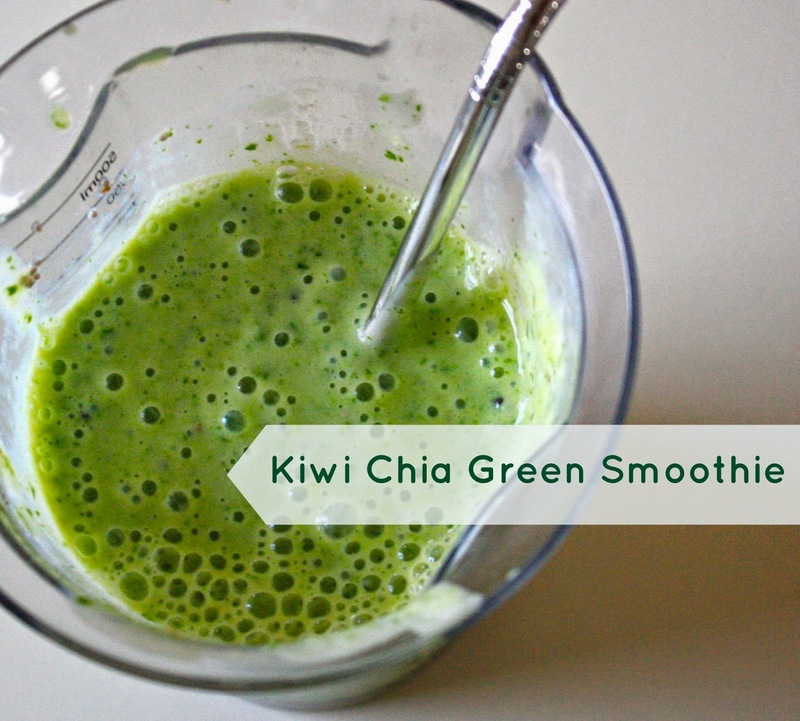 Since testing out this recipe, I am now addicted to adding kiwi to my smoothies! Thanks again to Door to Door Organics for partnering up with me and inspiring me to create a healthy green smoothie recipe!